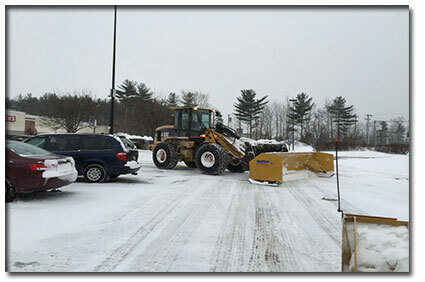 Evergreen Company, Inc. is a premier full service commercial snow removal contractor serving the greater Portland area. We pride ourselves on getting the details right and making your business our priority. Copyright © 2019 Evergreen Company, INC. All Rights Reserved. | Designed & Hosted by Greatson Media.